Having a hiking backpack filled with goodies is all well and good until you actually are face-to-face with a life and death situation. 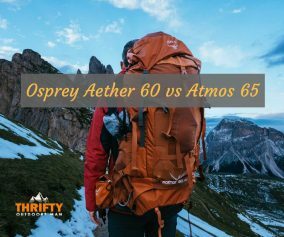 Having the proper equipment in your backpack on your hike can literally save your life, but what is considered “right”? Whatever puts the odds in your favour is a huge advantage for you, so think in terms of maintaining body temperature, replenishing lost fluids, and shelter. Safe drinking water – The human body can go without food for a while, but you cannot survive without clean drinking water. Put emphasis on these four elements when choosing what to put in your backpack. Make sure these are accounted for before adding extras. All of these goods can be used to tie things together, create traps, bandage up injuries (duct tape), help you gain your bearings, and signal for help. The best part? 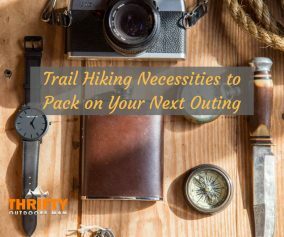 You can squeeze them all into a Ziploc baggie (and stuff some things into the water bottle too) and tuck it into the front pocket of your hiking backpack. There are some situations when you need to be equipped to survive no matter the odds. You simply can’t wait for someone to come find you, because you have no idea if you’ll ever be found. 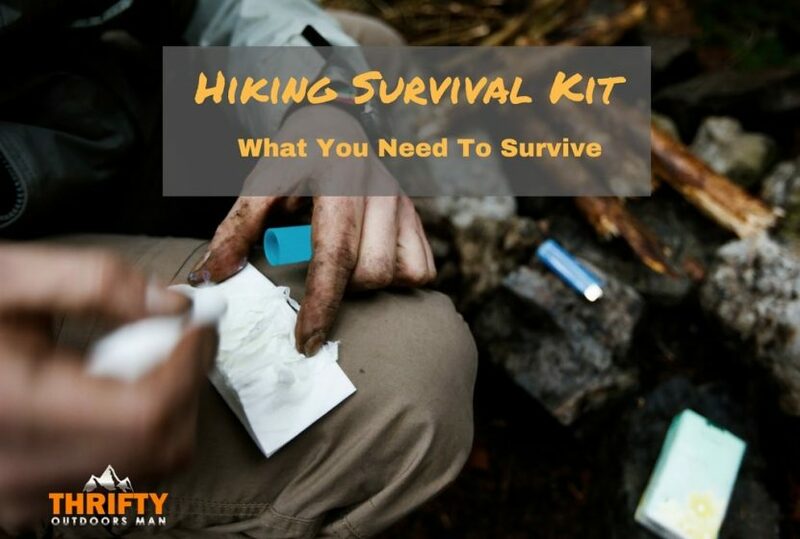 As scary as it seems, having the appropriate survival kit can keep you going for much longer than someone who is panicked and unprepared. 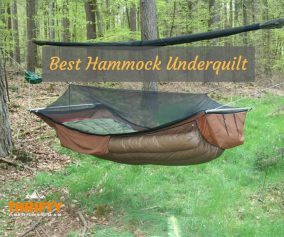 With this, you should have a decent survival kit that will get you through even the most trying of expeditions. Remember that no survival kit is 100% complete. Your gear needs to be customized for every single trip, depending on how long your hike is and which hiking route your taking. Do some research beforehand to gauge what may or not be necessary. 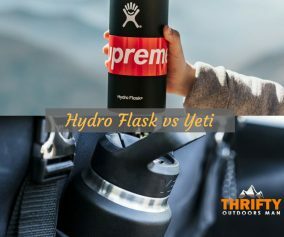 For example, if you are hiking in the summer through a region that typically stays hot throughout the day, you probably will need to bring extra water and UV protective gear rather than warm blankets. Also keep in mind the route you are taking. Bring maps of the area to make sure you stay on track. If you do a lot of backcountry hiking and backpacking, keep an atlas with you at all times, a sleeping bag, a change of clothing, food, and a solar cell phone charger or battery pack.